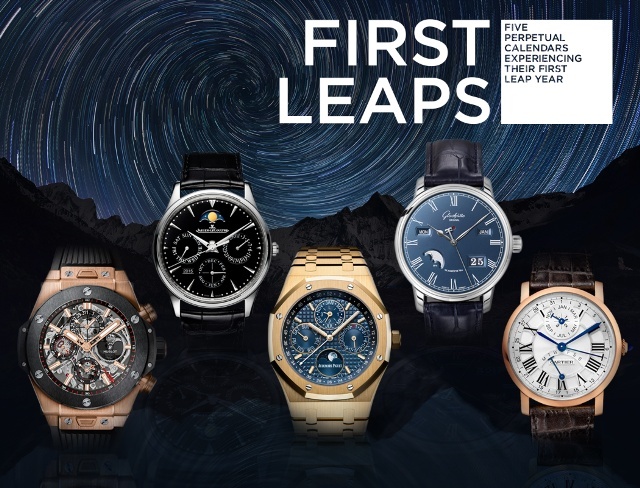 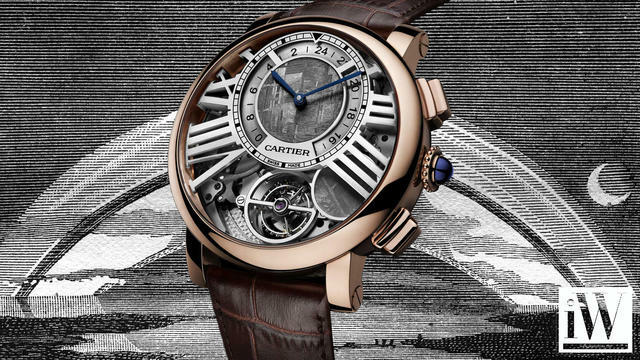 iW Magazine's Watch of the Day is the Cartier Rotonde de Cartier Earth and Moon Watch. 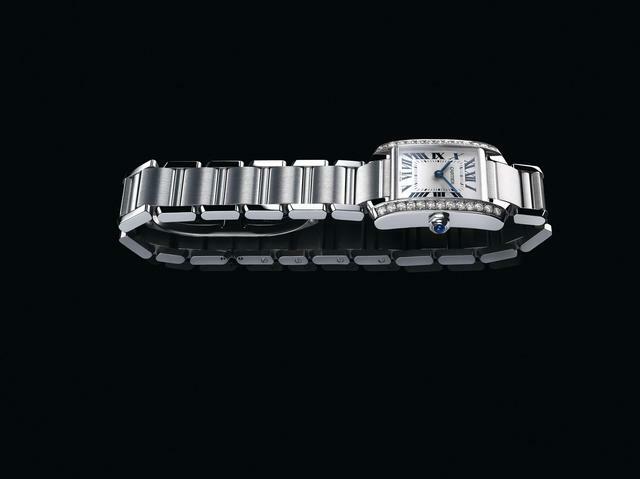 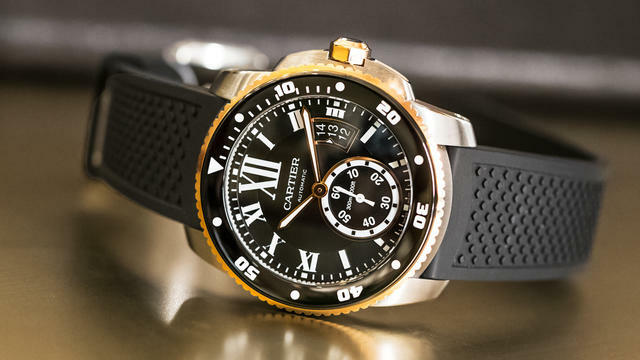 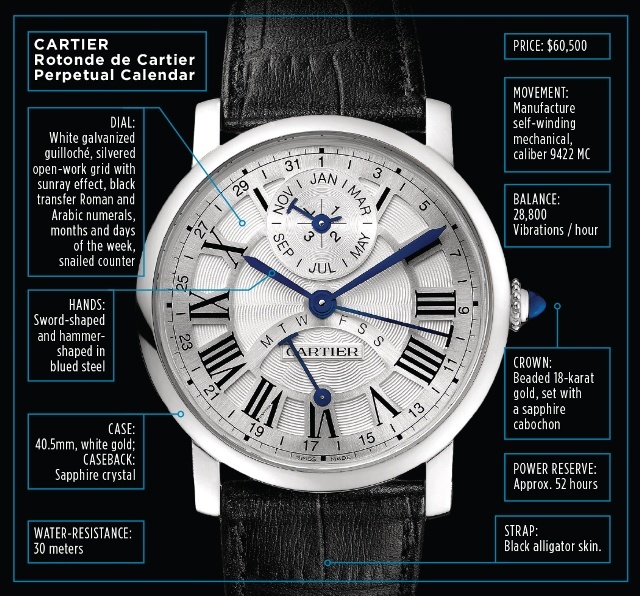 iW Magazine's Watch of the Day is the Cartier Calibre de Diver. 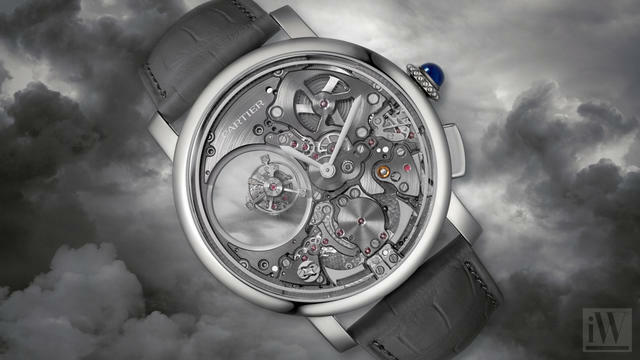 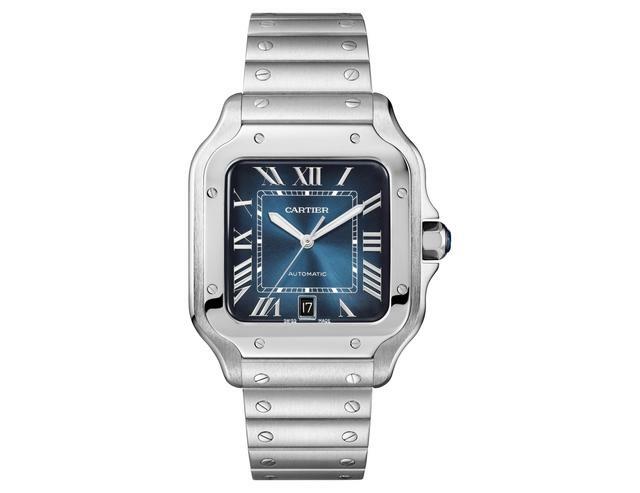 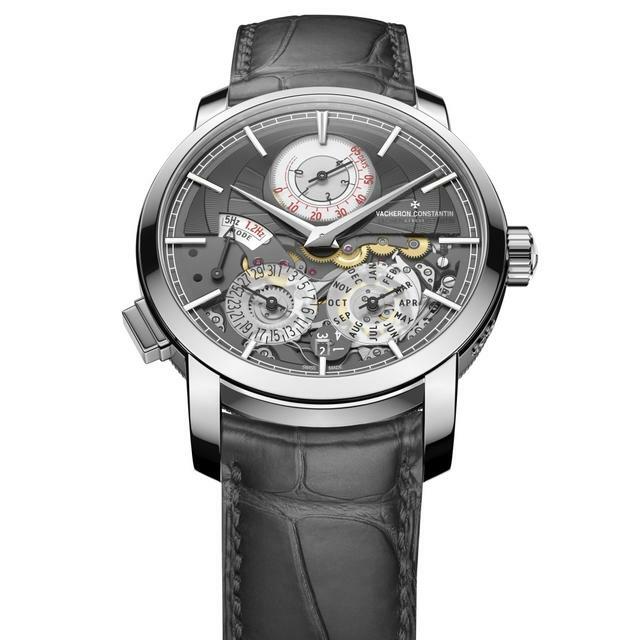 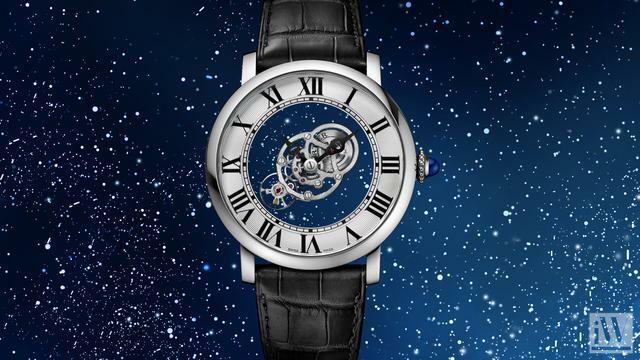 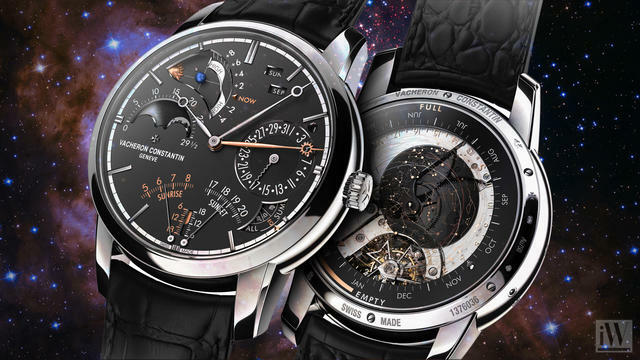 iW Magazine's Watch of the Day is the Cartier Rotonde de Cartier Astromystérieux.